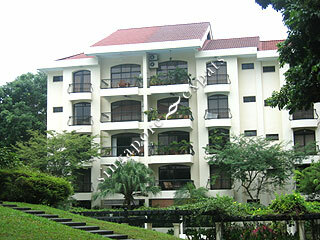 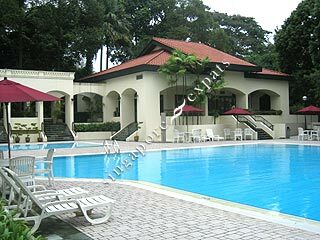 Tanglin Park is another mature development with an expat community. 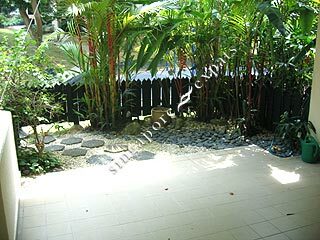 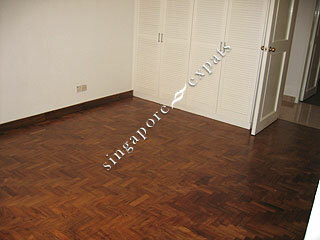 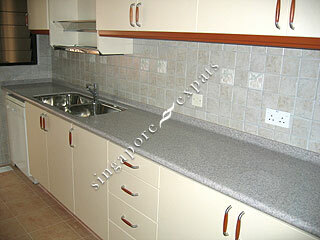 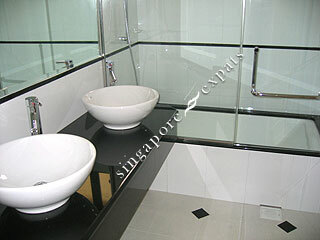 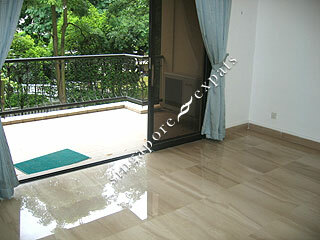 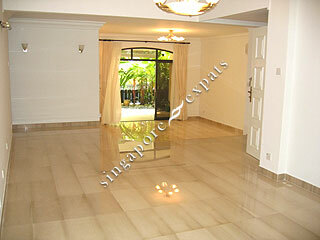 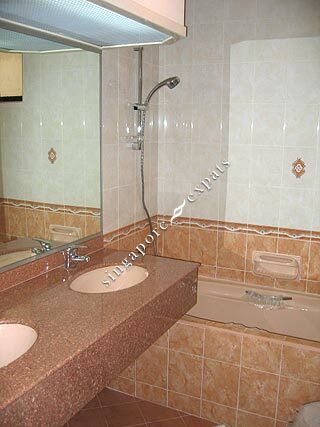 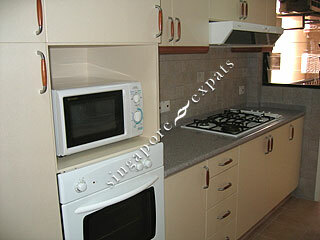 This project is situated off the Orchard Road and is about 6 minutes walk to the main area of Orchard Road. 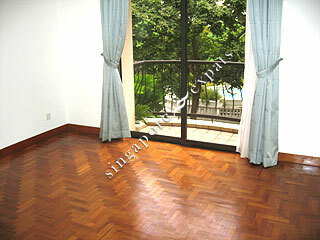 It is not brand new so some owners renovate the whole apartment to spruce up with a new look. 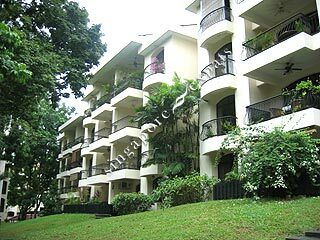 Each unit comes with a large balcony in the living room and small ones in the bedrooms, a plus point for many European expats.